How is your reading going this month? 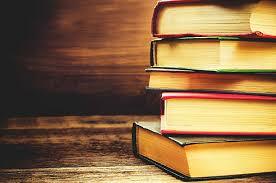 Have you found something great to read? If you’re still looking, you might want to consider a movie instead. Here are a few ideas. Ben-Hur starring Charleston Huston set in ancient Rome at the birth of Christianity. 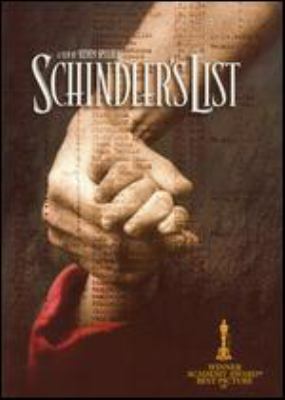 Schindler’s List with Liam Neeson tells the inspiring and heartbreaking story of what one person can do against unfathomable evil. The Da Vinci Code starring Tom Hanks and Audrey Tautou. Enjoy a lovely if fantastical scavenger hunt through some beautiful churches and archives. The Handmaid’s Tale with Elisabeth Moss. A chilling look at a future ruled by a religion-based autocracy. 9/11 starring Charlie Sheen and The Looming Tower with Jeff Daniels, both of which examine the consequences of religious fanaticism and the attack on the United States.